The press secretary of Russian Prime Minister Dmitry Medvedev says Aleksey Navalny’s investigation about her boss is hardly worth of any attention as it’s obviously a propaganda stunt. “Navalny’s material bears all the hallmarks of elections propaganda, as it’s openly stated by Navalny himself in the end of the video. It’s useless to make any comments on propagandist attacks performed by a convicted opposition figure, who had already announced the start of some election campaign and who is fighting the authorities,” Natalya Timakova told RIA Novosti. The comment came soon after Navalny’s group Foundation for Countering Corruption (FBK) released a video online in which activists allege the Russian prime minister owns large amounts of real estate through businessmen and companies close to him. Apart from releasing the video, FBK director Roman Rubanov filed an official request with Russia’s federal agency for especially important crimes – the Investigative Committee – asking its officers to launch a criminal case against Medvedev and one of Russia’s richest business figures, Alisher Usmanov. Rubanov alleged that Usmanov’s 2010 donation of a land plot and a home to the Foundation for Support of Socially-Important State Projects which, according to FBK is allegedly headed by Medvedev. The activist claimed that such move should be considered bribery and prosecuted accordingly. Many people mentioned in the FBK report have already dismissed its information as lies and political propaganda. The chairman of the monitoring board of the Foundation for Support of Socially Important State Projects, Ilya Yeliseyev told Vedomosti daily that his organization really received a piece of real estate from Alisher Usmanov in 2010, but said that the foundation is not connected with the Prime Minister in any way. “All recent information throw-ins are examples of an obvious political propaganda and have no real basis to them,” Yeliseyev said. “Commercial and non-commercial organizations in which I am a stakeholder, a founder or a senior manager are all engaged in lawful economic and other activities either in my own interests or as charity projects. These companies are not connected with any politicians or civil servants,” he stated. Deputy director of the Russian branch of the Transparency International NGO, Ilya Shumanov, has called the FBK report worthy of attention due to the fact that schemes in which real estate is registered as property of non-commercial organizations can be used to conceal assets. At the same time, he noted that the claims made by Navalny and his allies lack any proof. 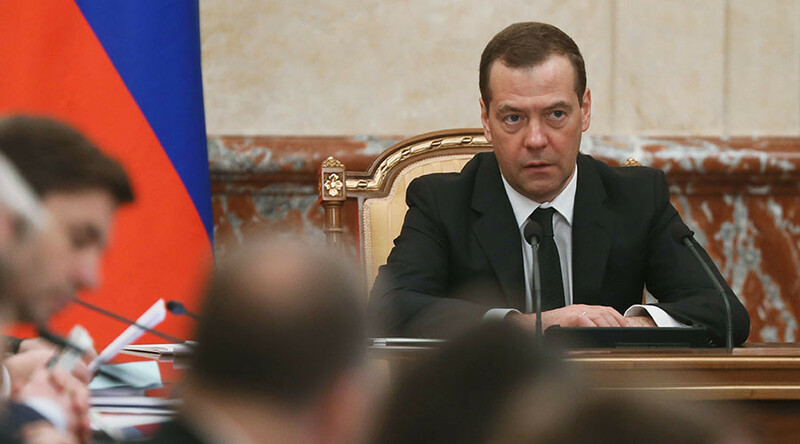 “Friendship ties between Medvedev and Yeliseyev does not necessarily indicate that Medvedev is the real owner of the assets. Yeliseyev is a deputy board chairman at Gazprombank, he is an independent figure and he could be the real owner of the assets mentioned in the report,” Shumanov said in an interview with Echo of Moscow radio. 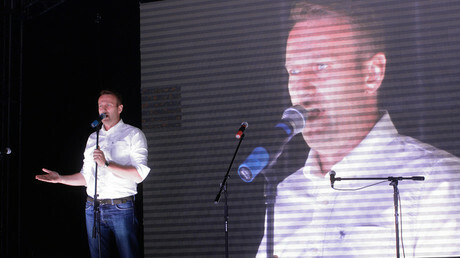 In late 2016, Navalny announced his intention to take part in the 2018 Russian presidential race. In February this year, he secured support from a union of several Russian opposition organizations called Solidarity. However, also in February, Navalny was sentenced to a five-year suspended term over his role in a 2009 embezzlement scheme in a state-owned timber company. 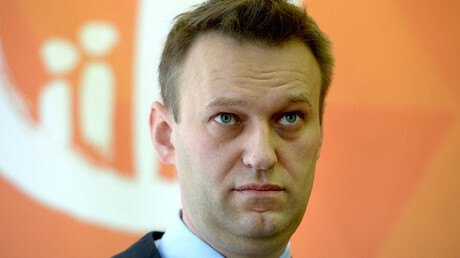 Once the sentence comes into full force – and if the defense depletes all possibilities for appeal – this would become an obstruction for Navalny’s presidential bid because Russian law bans people with non-completed sentences of over three years to become presidential candidates (even when the sentences are suspended). Navalny has earlier said he intends to contest the law that bars him from running in the Constitutional Court.